Purveyors of Aussie muscle metal, clambered to secure this rare 1970 Ford Falcon XY GT at the packed Shannons NSW autumn auction. 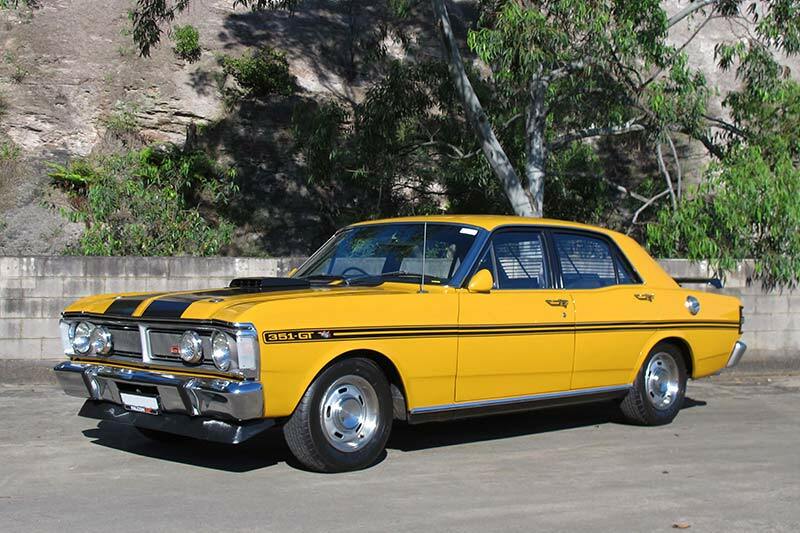 If you wanted one, this superb example was a beauty: only six were produced in this engine and transmission colour, trim combo (351 Manual in Yellow Ochre with black vinyl), and the price reinforces the desirability that non-HO Falcon GTs are achieving, with a similar model going out the door last year for $176,000. 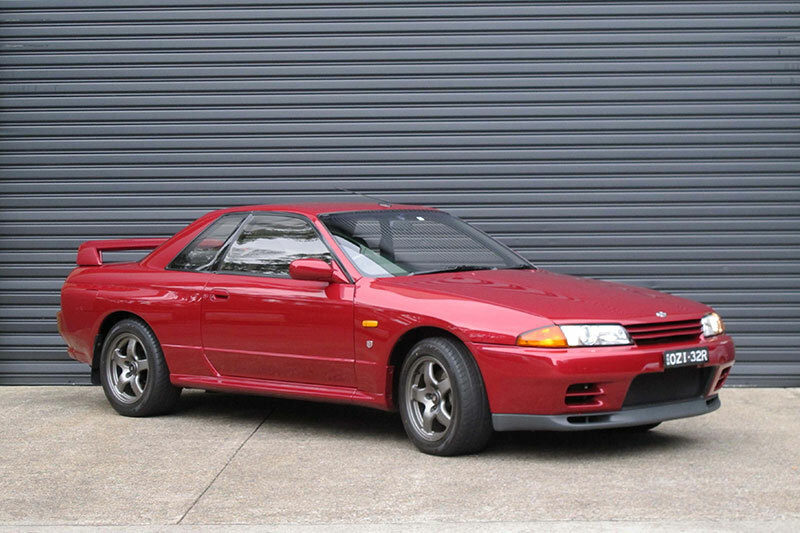 It smashed Australian race tracks records and led Jimmy Richards to declare Bathurst race goers "A pack of arseholes" from the podium in 1992 after winning back-to-back Bathurst’s in the all-conquering R32 Nissan Skyline GT-R, nicknamed Godzilla. Only 100 came to Oz through Nissan in 1990 and two became the fire-breathing 650 horsepower race cars with trick all-wheel drive layout. Road going versions had a $105,000 pricetag and they quickly sold out. This original model was highly sought at auction, realising a new record price. 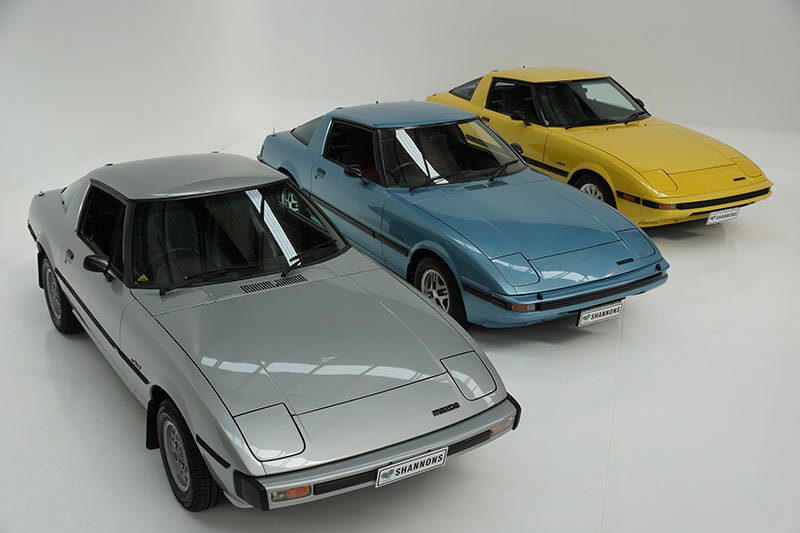 Another Japanese brand setting records on the auction catwalk was the Mazda RX-7. Light, sporty, affordable and hugely powerful when fed with huge revs. This trio of unspoiled examples, one from each series came from the one collection. One buyer snapped up two before being pipped at the post on the third. 1980’s wall-poster cars are emerging as stars of the future attracting a whole new breed of buyers, who grew up in that time and are now cashed up and ready to buy. With global production of just 9470 and a handful lobbing on our shores, finding Australian-delivered example of this chic convertible isn’t easy. 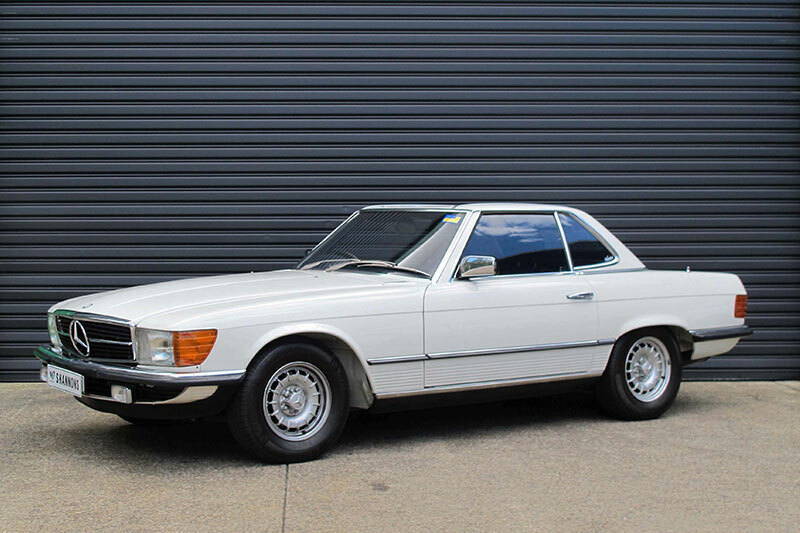 The 380SL had a fuel-injected 3.8 litre V8 mated to a four speed-speed auto. This low kilometre original example sold with no reserve and could prove to be a canny purchase in years to come.